Thankfully, we no longer need to hide huge amounts of foreign currency about our person or deal with tricky travellers’ cheques. Most banks will now let you use your card abroad (both to withdraw cash and to pay directly), but usually for a rubbish exchange rate and an extra fee. I have personally been using the Multi Currency Cash Passport for a few years and it’s been great. No ATM fees, contactless (paywave), no commission, MasterCard so widely accepted, and you can top easily online or via the app. It evens supports Apple Pay. (These are the terms I got when I ordered mine, but they can change, so make sure you check the latest conditions). You can have ten different currencies on there at the same time (Euros, British pounds, New Zealand dollars, US dollars, Canadian dollars, Singapore dollars, Japanese yen, Hong Kong dollars, Thai baht and Australian dollars) and even transfer your money between them. Great if you’ve over estimated what you need for somewhere and want to be able to quickly access it for your next trip. You won’t get the best possible rate you could get, but it is fairly competitive. Unless you’re exchanging significant amounts of money it would only make a difference of a few pounds, which is completely worth it for the convenience. Get the (free) card online. 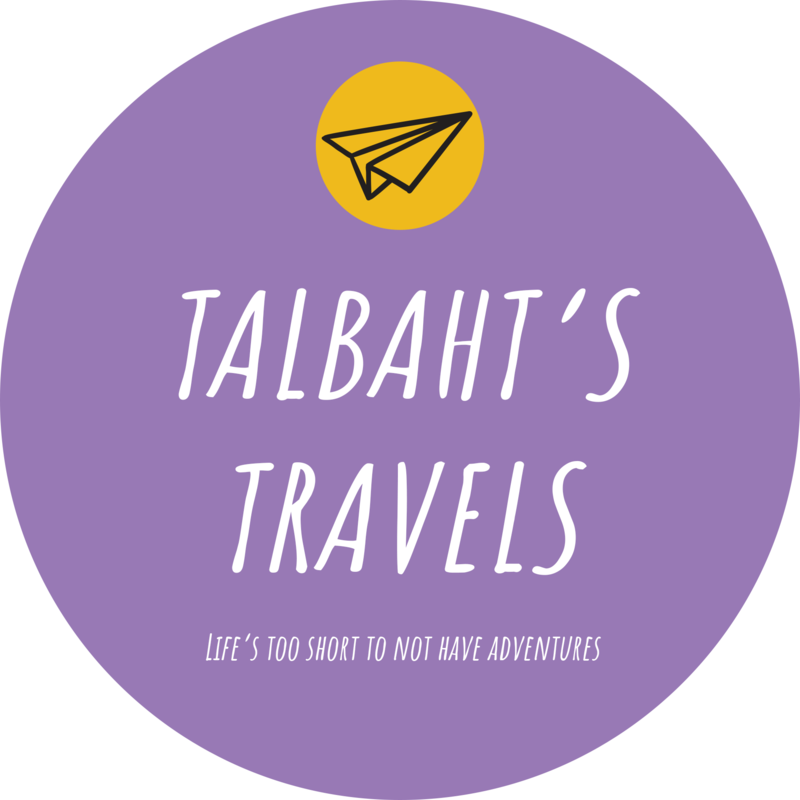 If you have any questions or want to pitch a guest blog please email contact@talbahtstravels.com. Remember to like my Facebook page and follow my Instagram to keep up to date with the latest blogs, photos, and travel tips.